Used Audi A6 Review - 2011-present | What Car? 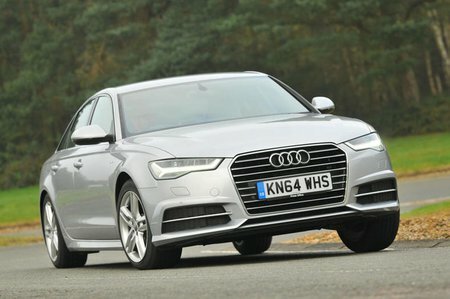 Which used Audi A6 saloon should I buy? There isn’t an engine in the A6 range that feels out of its depth. Even the entry-level 2.0 TDI diesel has more than enough low-rev shove to haul along a fully loaded car, plus you can overtake at high speeds with confidence. In fact, it never feels remotely underpowered, making it our favourite engine. As you step up the engine range, you’re struck by how effortless the performance becomes. The 3.0 TDI is available in two power outputs; the 215bhp version pulls strongly from low revs, while the 268bhp one barely needs to be revved to keep up with traffic. The twin-turbo 3.0 BiTDI is astonishingly quick. 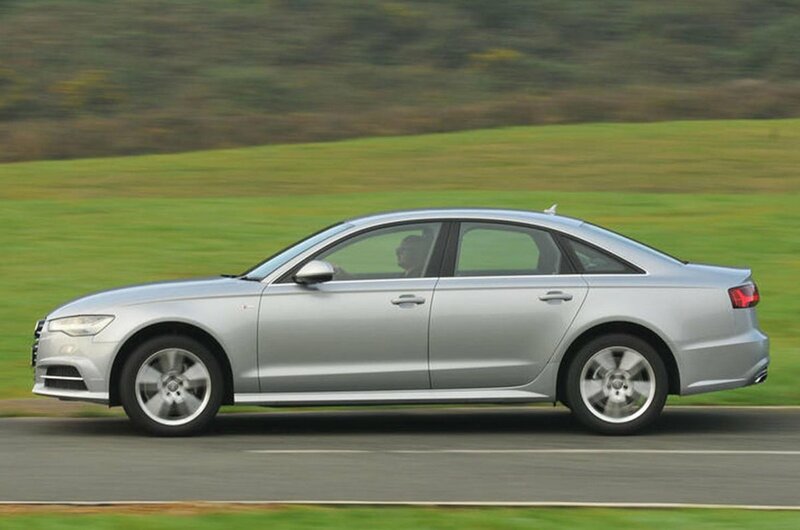 If you must have six cylinders in your diesel A6, the 215bhp version has all the power you’ll ever need. The petrols are a smooth and economical 1.8 TFSI unit, added in 2016, and the V8-powered S6. This has a twin-turbocharged 4.0-litre engine with monumental mid-range punch. We’d recommend that you try and seek out the generously equipped entry-level SE trim. This comes with leather upholstery, four-zone climate control, sat-nav, front and rear parking sensors, xenon headlights, cruise control, 17in alloy wheels and automatic lights and wipers all as standard. It’s a bit mean that heated front seats were an optional extra, though. There’s a hefty premium for S line trim, which brings larger wheels, sportier looks inside and out, LED front and rear lights, as well as sports seats. There’s a similar step up to Black Edition trim, which has even larger wheels, an upgraded sound system and gloss-black exterior details. Neither is really worth it if you’re not bothered about how your A6 appears on the outside. It’s worth considering the popular Technology Pack, which brings an upgraded sat-nav system with a bigger screen and various online functions, and a large colour information display in the instrument binnacle.